AJ shows the ultimate impact zone analysis of some of the greatest tour players in the world, past and present! A.J. 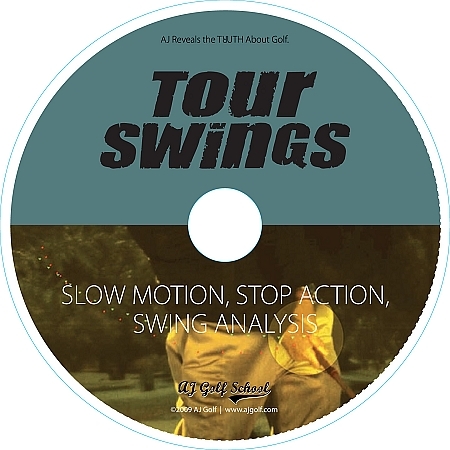 takes you inside the impact zone using slow motion and stop action pictures to show you exactly how Tour players work their magic with the golf club. 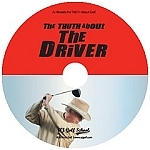 See how they hit those towering, long golf shots with easy looking swings. You'll miss it with the naked eye, and won't see them analyzed like this anywhere else, but once you see AJ break down the videos of some of the best players in the world, you'll never be fooled by the "golf swing" hucksters, ever again.